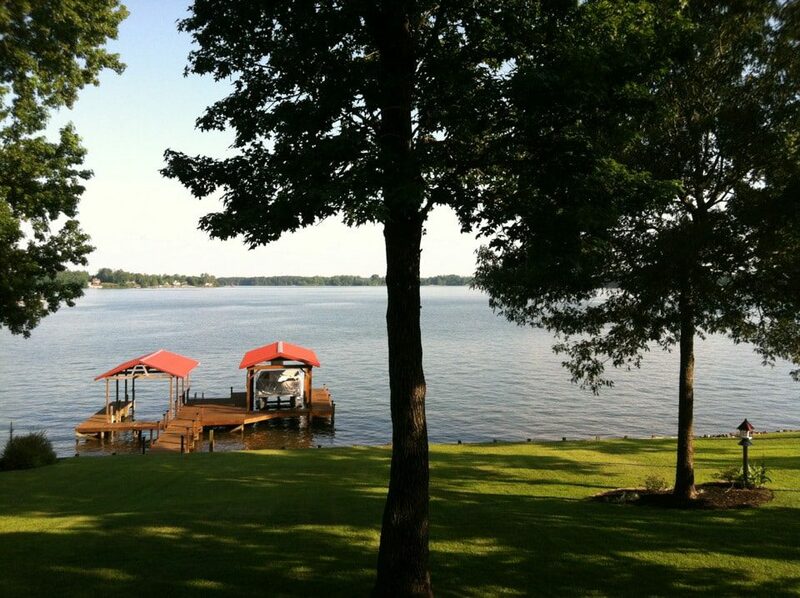 I’m at my mom’s South Carolina lake house this week, continuing a working vacation that started in Florida. I’ve been working plenty, meeting with clients, completing client work, and meeting with members of my team. I’ve also been vacationing plenty: swimming lots, running (not nearly as frequently as I’d hoped), and spending time with family. Carrie is coming from Tennessee to have brunch with us and spend the morning together. Meeting her will bring me closer to having met all my team members in real life. Next up: a trip to Chicago to meet Molly, which I hope will happen before the end of summer. As a team, we use lots of virtual tools to stay in close contact, and I meet by phone or Skype with each team member individually, every week. We also meet as a team weekly. But nothing beats getting to meet in person, and I can’t wait! Tell me something! Are you part of a virtual team? How do you stay connected to your team members? What do you think is the very best experience you’ve had as a part of a virtual team? Though at first the phrase “working vacation” seems like an oxymoron, it sounds like you are striking a good balance on this one! Interesting for me, as I might wind up with doing something a bit similar this summer–to be away longer than I have in the past going to have to do some work! Becky, at any given time I lead and serve on half a dozen virtual teams. Some have been around for 5+ years, my most recent one formed last Friday. Voices over the phone are loosely united by a shared purpose, but until you meet the voice the relationship is loose. Once you meet the person, everything changes. Now you have a commitment not only to the project, but the actual person too. I agree, live conversation trumps and is a lot more fun too! It was a joy to meet you in person. I hope to be able to meet the rest of the team at some point, but in the meantime, I’m thankful for Skype and blogs and Facebook! I lead a virtual/hybrid team here at MeetGreen. Half in our office in Portland and the rest scattered from DC to NY to Sweden. We stay connected via skype, Goto meeting, an employee wiki and semi-annual retreats. It works so well, I can’t imagine how we did business in the past. Today I am particularly savoring the experience as I work from home at the Oregon Coast. I spend much of the summer doing exactly what you have described in this post. I enjoy the balance of work and play!